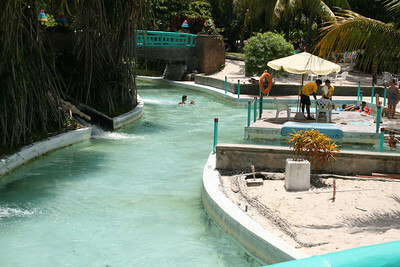 Fontana Leisure Parks and Casino is a popular destination for out-of-towners wanting to unwind and get away from the buzz and hassle of the city. 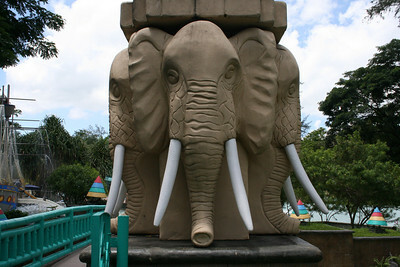 It's located inside Clark, Pampanga, some two-three hours away from Manila. People stay in villas (one-, two-, three-bedroom ones) with a driver's room and separate CR/shower, a living room, a dining area, a kitchen equipped with a ref and a stove. All faucets offer hot water and there is some patio furniture at the back to extend the living area. Air-conditioning is centralized. When I was still working, I'd find myself at Fontana at least once a year as it was a favorite venue for our Conferences. Mainly because a lot of the managers we support are members, plus, they love golf. 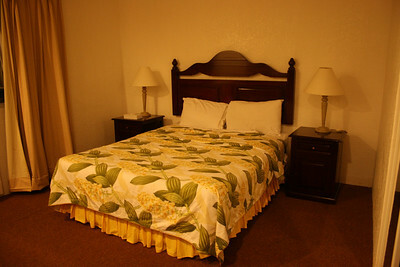 The conference rooms are adequate and carpeted rooms. I never liked the food they serve though. Back then, everything tasted like buttered vegetables. But their breakfast buffet was okay. And do note that they could have improved where this is concerned. I have only recently enjoyed their pool though. Entrance is P100 if you're a guest (I think it's P300 if you're not). 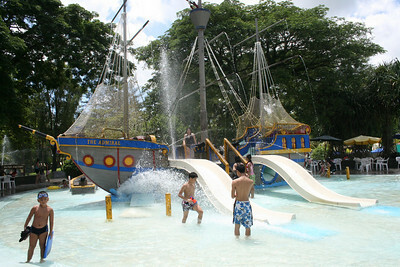 Apart from not being allowed to bring in your own food, and in terms of water fun, i'd say their water park is a blast! They have a wave generator but it only generates waves at specific times of the day, and only for some thirty minutes. The slides are superbly fun! So if you're not really up for a beach trip, Fontana sure can entertain! Oh, and they also made the resort Korean-friendly by simplifying the street names and putting up signs and stuff with Korean translations.